Lead by veterans of the craft brewing industry, Bev-Craft provides beginning-to-end advisement to reach your business goals. Bev-Craft illuminates a clear path to success that includes brewery design, proforma budgeting, startup-uses budgeting, equipment selection, taproom functionality, recipe formulation, brewery SOPs, front-of-house service protocols, brand development, and sales and marketing strategy. 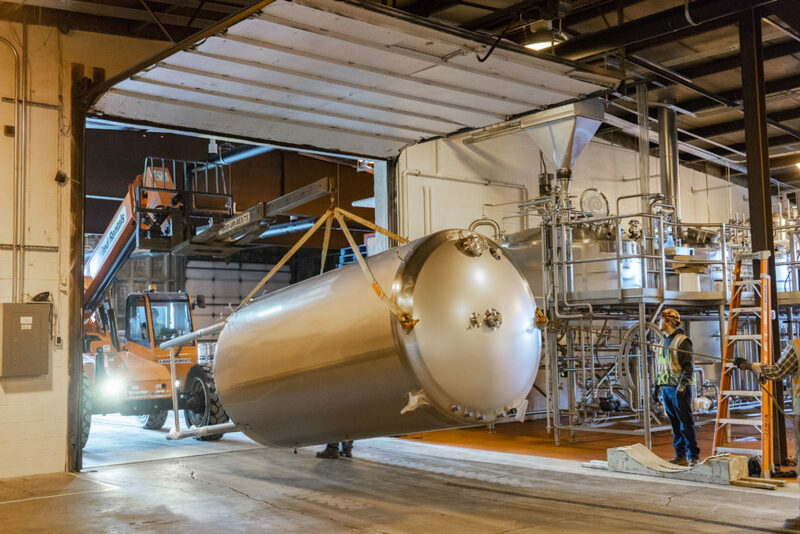 With Bev-Craft’s real-world experience in your corner, your dream brewery will be built for success from the ground up. Bev-Craft’s standout team of brewers can help unlock the secrets to making world-class beer. Our team has won numerous medals at the World Beer Cup, Great American Beer Festival, and the Festival of Barrel Aged Beers, to name a few. Sustainable breweries are efficient breweries—starting with the right design. 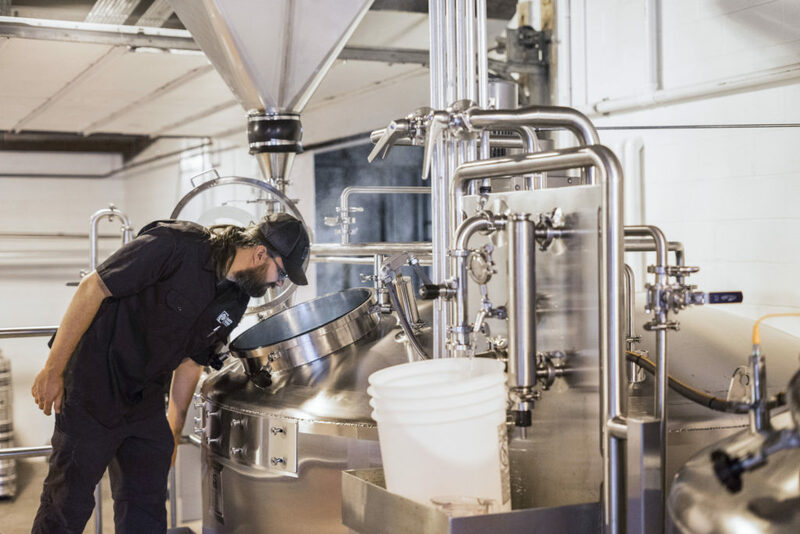 Bev-Craft brewhouse designs are led by veteran brewers with boots-on-the-ground experience to decrease labor and ingredient costs while increasing production output. Start or restart, our team of craft beer specialists will ensure your brewery has the startup toolkit and consultation to flourish in a competitive industry. Brewery reputations begin forming on opening day. We will make sure your brewery has recipes and brewery SOPs to hit the ground running from day one. We have led breweries since the early years of the craft beer movement. That deep industry insight will be a powerful ally as you set your expectations and financial strategy. Making great beer isn’t enough. We work collaboratively with our clients and craft beer creative agency Specific Gravity to build brands that cut through. Bev-Craft’s team of industry disrupters will help you to strategically navigate and out-compete in an increasingly competitive beer market. Our team can help you establish and execute a sales and distribution strategy. We have deep knowledge in taproom management, self-distribution, distributor partnerships. Tim Nelson is a transformative figure in Minnesota’s craft beer scene. After obtaining his MBA, he co-founded Fitger’s Brewhouse in 1995, Duluth’s oldest and one of Minnesota’s most award-winning brewpubs. 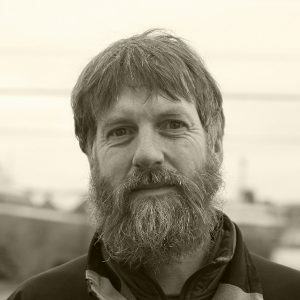 Nelson led the company for 20 years, spearheading growth through five new successful venues in Duluth: Burrito Union, Redstar Lounge, Tycoon’s Alehouse & Eatery, The Zenith Rathskeller, and the Endion Station Public House. Nelson was also an establishing member of the Minnesota Craft Brewers Guild, serving two terms as board director. Bev-Craft’s affiliate breweries benefit from Nelson’s considerable indie-beer business acumen and entrepreneurial experience. His focus is on all aspects of new accounts, from business planning to staffing, brewery design, and construction. While most recognized for his 16 years as brewmaster for the acclaimed Fitger’s Brewhouse, Dave Hoops has three decades of industry experience. He was a founding member of the Minnesota Craft Brewers Guild, writes a column on beer for the Duluth News Tribune, is a national beer judge, and has won multiple medals at the Great American Beer Festival. He began his career in the mid 80s as a wine buyer. In the early 1990s, he moved to San Francisco to work as a wine maker and Sommelier. While there, he was exposed to the burgeoning West Coast craft beer scene, got hooked on homebrewing, and instantly knew that was his path forward would be. After studying brewing at both the University of California at Davis and the Siebel Institute in Chicago, Hoops landed a job at Pyramid Brewery in Berkeley. Hoops worked for several years as lead brewer at Pyramid before returning to Minnesota in 1999 to lead Fitger’s brewery. 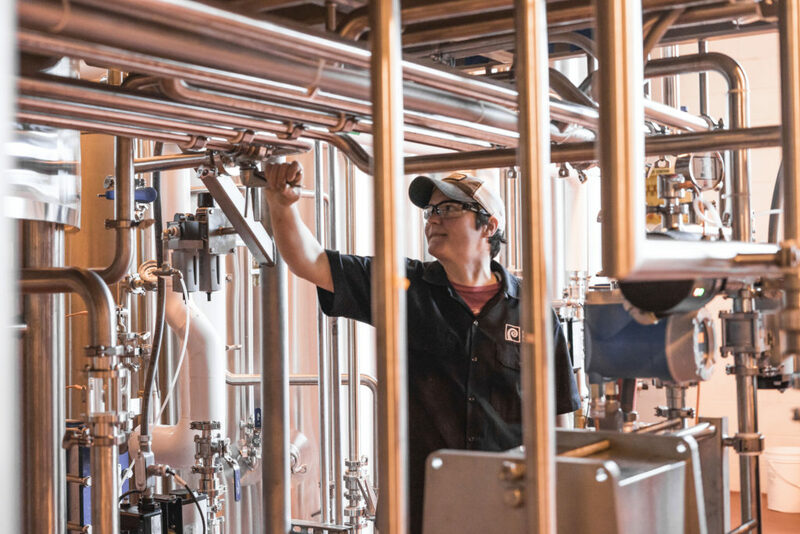 Bev-Craft’s affiliate brewer clients have access to Hoops’ proven brewing ability—from brewhouse design to recipe creation to ingredient selection to best-practice SOPs and more. 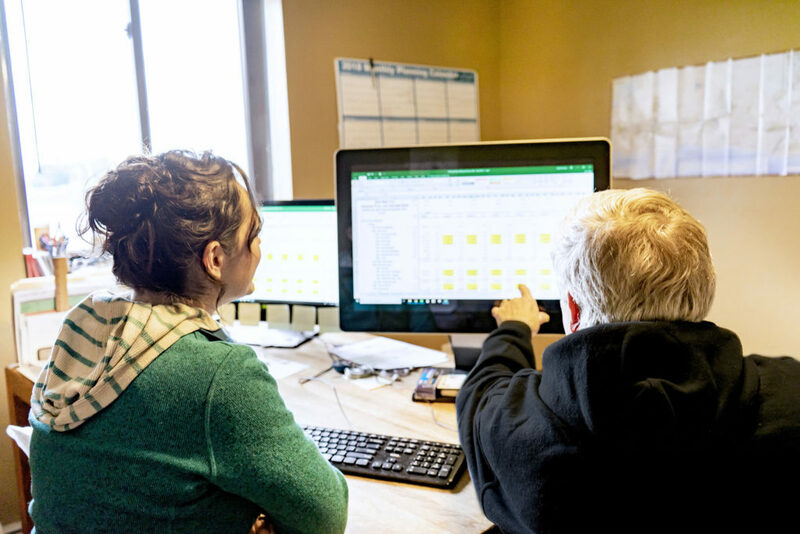 Bev-Craft’s Project Manager and Brewer, Frank Kaszuba, orchestrates the development of breweries in planning and helps propel their growth as an ongoing operational consultant. 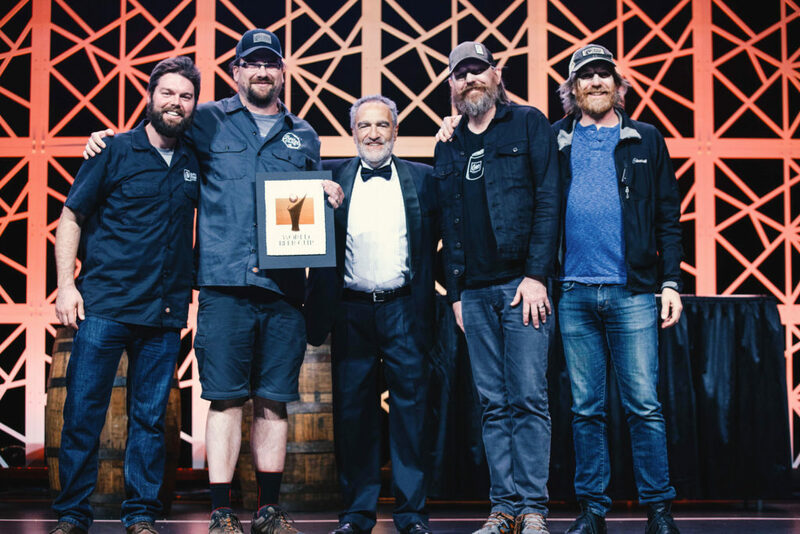 Kaszuba’s beers have won myriad awards at national competitions including three medals at the Great American Beer Festival and numerous medals at Chicago’s Festival of Barrel Aged Beer. 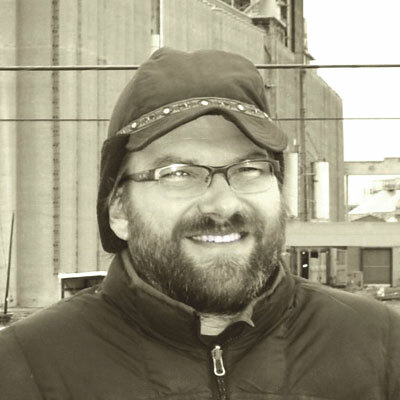 He was elected by his peers to serve on the Minnesota Craft Brewers Guild Board of Directors in 2014 and 2015. After earning a biology degree at Beloit College, the home-brewing Chicago native moved to Duluth to pursue a master’s degree in biology. 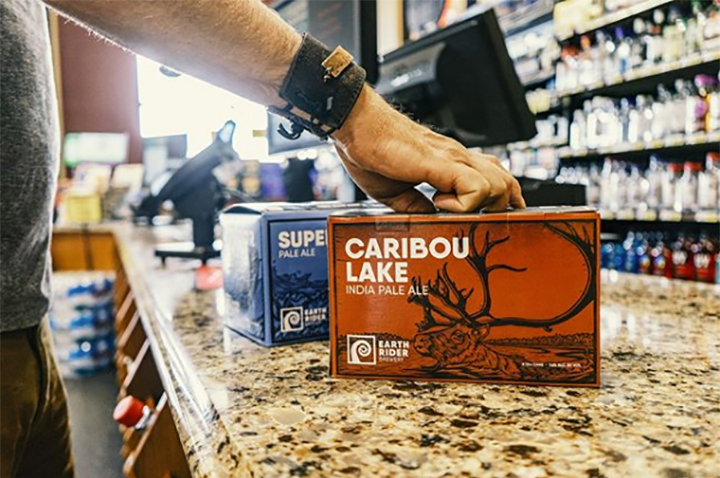 He simultaneously began an apprenticeship at Lake Superior Brewing Company, launching what would become a 20-years-and-counting career in brewing. A year later, Kaszuba followed his passion for brewing to Anchorage, Alaska where he worked at the Borealis Brewery and later Cusack’s Brewpub. In 1999 Kaszuba moved back to Duluth and began brewing at Fitger’s Brewhouse. During his stint at the iconic brewpub, he held the positions of Shift Brewer, Lead Brewer, and eventually Head Brewer. 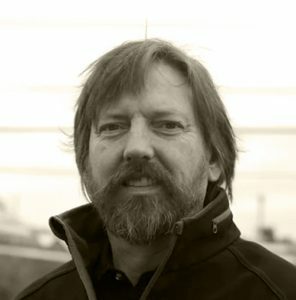 Brad Nelson helps businesses find their identity and voice, and build community around them. In his former position, he developed brand personas for Fitger’s Brewhouse, Burrito Union, Redstar Lounge, Tycoon’s Alehouse & Eatery, Zenith Rathskeller, and Endion Station Public House. Nelson began in publishing. 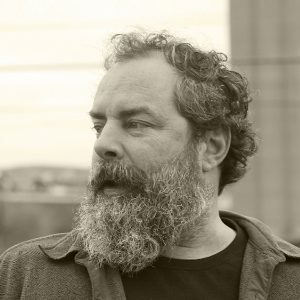 He created and ran the independent Duluth alt-weekly, The Ripsaw (1998-2005). A stint as a beertender at Fitger’s Brewhouse gave him deeper knowledge of beer and craft beer culture. He became hooked on the industry and loves to tell the story of craft brewers. Bev-Craft’s affiliate brewers will have the opportunity to work with Nelson on developing their brand in a way that will resonate with craft beer drinkers in their respective communities. As a brewery owner and production manager, I cannot recommend Bev-Craft highly enough. Without the services and expertise offered by Bev-Craft’s team, opening our brewery would have been even more of a challenge! We are already implementing several of Bev-Craft’s recommendations. Bev-Craft holds a lot of clout in the Minnesota brewing world. They have the expertise and resources to answer difficult questions, make great suggestions, and move projects along.